A street retreat is a plunge into the unknown. It is an opportunity to go beyond our imagined limits. It’s the barest poke at renunciation. We will live on the streets of New York with no resources other than our true nature, experiencing homelessness first-hand, having to beg for money, find places to get food, shelter, to use the bathroom. By bearing witness to homelessness, we begin to see our prejudices and boundaries directly and to recognize our common humanness. It is a way to experience our interconnection and realize our responsibilities. 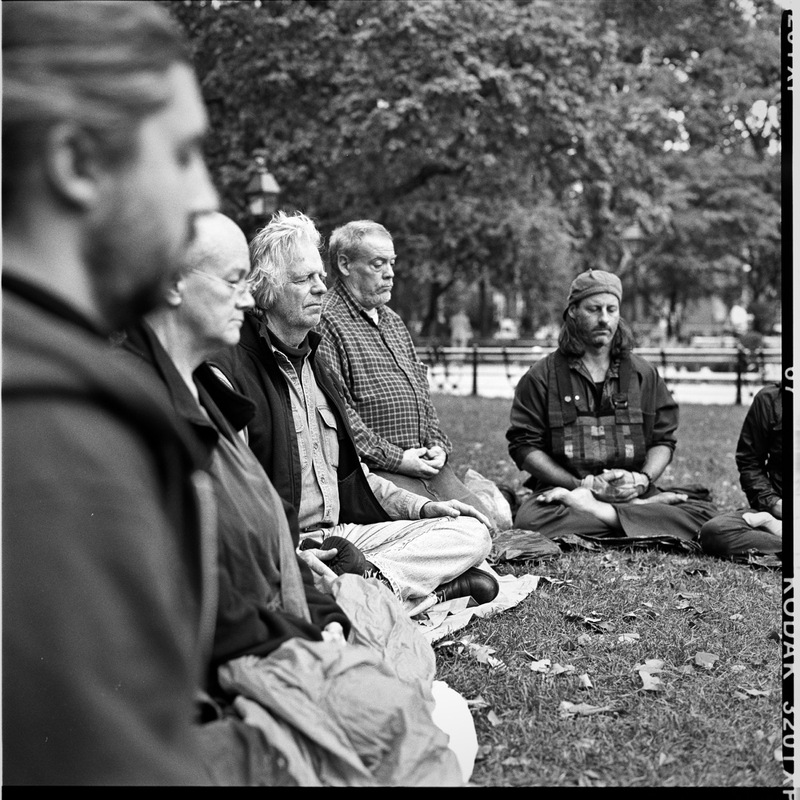 Roshi Genro Grover Gauntt will lead a meditation retreat on the streets of New York City, July 20–23. If you would like to join us, email me for details.